Available size 75" , 85", 95" , 105", 110'. 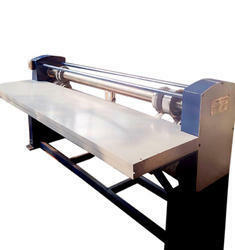 Rotary cutting & creasing machine heavy duty standard model with all usual accessories. 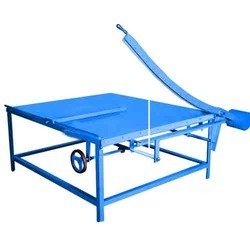 We obligated to meet the quality standards, As per the customer demands. We are offering Shaftless Reel Stand. Suitable for Jumbo Reels Weight: Up to 4 ton. 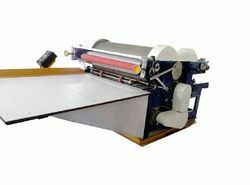 Thickness 36", 42", 48", 52"
Size: 36", 42", 48", 52"
CLASSIC, One Colour Printer Slotter. Machine frame: mild steel frame. Power coated. 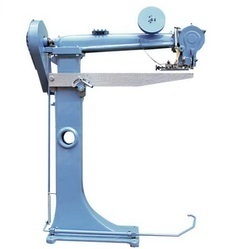 Classic, Heavy Duty Standard Model Eccentric Slotter Machine with accessories. All size available. 75", 85", 95", 105", 110". 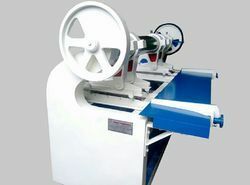 We are offering Hand Operated Board Cutter. 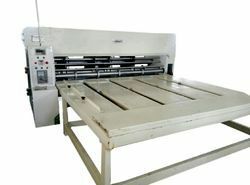 We are offering NC Cutter Computerized Machine. 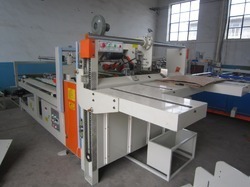 CLASSIC, Two Bar Rotary cutting & creasing machine heavy duty standard model with all usual accessories. 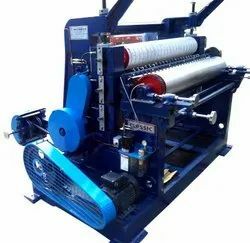 · The machine can glue the opening of 3-ply and 5-ply corrugated cardboard. · Low cost machine, suitable for all kinds of cartons. 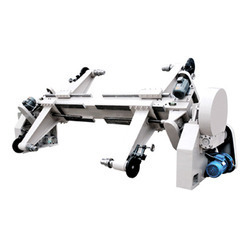 · Auto piler allows to load maximum carton to operate. · Quick change over of sizes. 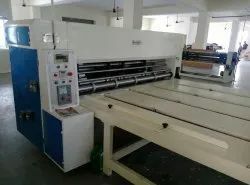 · Continuous carton feeding is possible. · Finished carton travels to the end of conveyor by setting the number of carton as per requirement. · Reduces man power while comparing manual method. 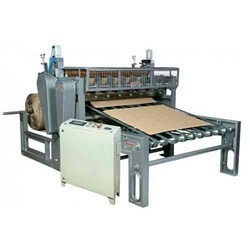 · Strong bonding and even pressing of the carton.